Sightseeing and trekking at Nandi Hills. From forts to temples the place has many things to offer. 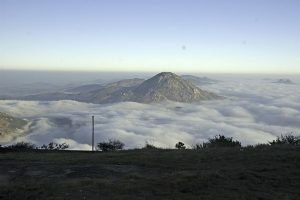 Know about sightseeing at Nandi hills.